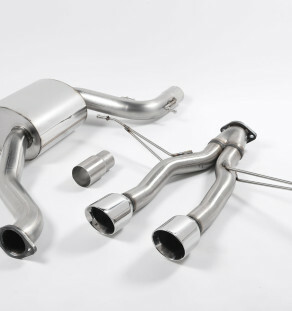 Categories: MK4 Golf GTI, MK4 Golf R32, MK5 Golf GTI, MK5 Golf R32, MK5 Golf Edition 30, MK6 Golf GTI, MK6 Golf R, Scirocco 2.0 TSi, Scirocco R, MK5 Golf 2.0L TDi, MK6 Golf 2.0L TDi, Scirocco 2.0L TDi, MK1 S3 (8L), MK2 S3 (8P), S4 - V8 (B6/B7), S4 - V6 (B8), RS4 - V6 (B5), RS4 - V8 (B7), S5 - V8, S5 - V6, MK1 TT (8N) (1.8T 150 - 240 BHP), MK2 TT 2.0 TFSi 2WD, MK2 TTS, Leon Cupra R 1.8T MK1, Leon Cupra 2.0 TFSI MK2, Leon Cupra 2.0 TSi, Leon Cupra R 2.0 TFSI MK2, Leon Cupra 2.0 TSi MK3, Octavia VRS 2.0 TFSi MK2, Octavia VRS 2.0 TSi MK2, Octavia VRS 2.0 TSi MK3, Octavia 2.0 TDi VRS MK3. 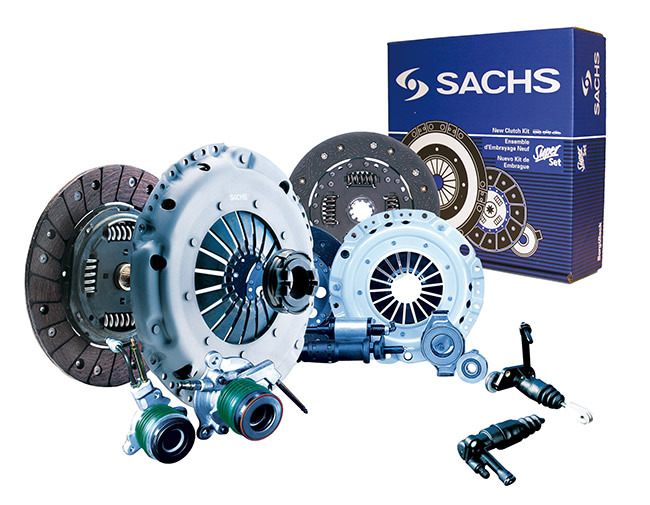 Sachs upgraded pressure plate and friction disk with higher holding pressure than stock allows for greater engine output and harder driving style. Keeps original flywheel suitable for road and track use. If your car’s ECU has been re-mapped to provide a higher torque output, the chances are that your car’s standard clutch will not be able to withstand this. If this is the case, a Sachs Performance clutch will provide the perfect solution and ensure that every one of those extra horses are laid down on the road. 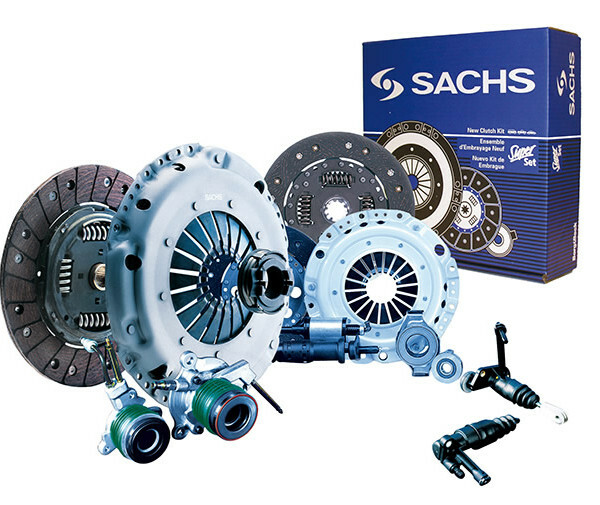 If you like to push your car to the limit and have joined the increasing number of trackday enthusiasts, a Sachs Performance clutch will allow you to drive your car hard and fast without incurring terminal damage and wear to the pressure and drive plates.